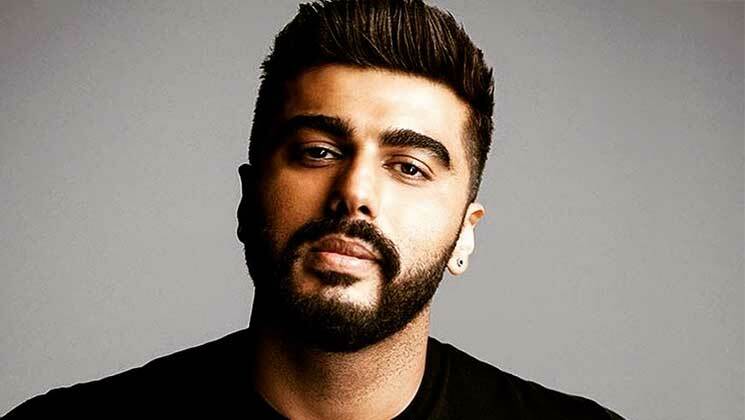 Bollywood actor Arjun Kapoor sometimes remains more in the news for his personal life rather than professional life. The handsome hunk is working on quite a few projects at the moment. And would be hoping to bounce back in style after going through a rough patch in terms of hits. Earlier today, Arjun Kapoor took it to his social media handle and shared a first look and a poster of his film ‘India’s Most Wanted’. Now, Arjun took to his social media handle and has shared the motion poster of the film and it is quite intriguing. The poster shows a faceless creature with so many texts on it. “He was faceless. He was nameless. He was called India’s Osama. Presenting #IndiasMostWanted, a story inspired by true events. Teaser out tomorrow”, wrote the actor as he shared the post. 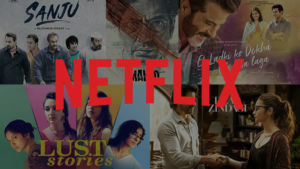 ‘India’s Most Wanted’ is reportedly based on a secret manhunt which was conducted between 2012 and 2014 in order to get hold of one of the most dreaded terrorists of the country. This film is directed by Raj Kumar Gupta and it will be releasing on May 24. Arjun Kapoor’s last theatrical release was ‘Namaste England’ alongside Parineeti Chopra. The son of Boney Kapoor also has ‘Panipat’, ‘Sandeep Aur Pinky Faraar’ under his belt. Let’s also not forget that Arjun is dating Malaika Arora.